This 280 gram racquet will be perfectly adapted to intermediate level players who are looking for power, tolerance and comfort. This model is very tolerant thanks to the head size of 677cm² and the O3 technology as it permits for an ideal hitting zone. 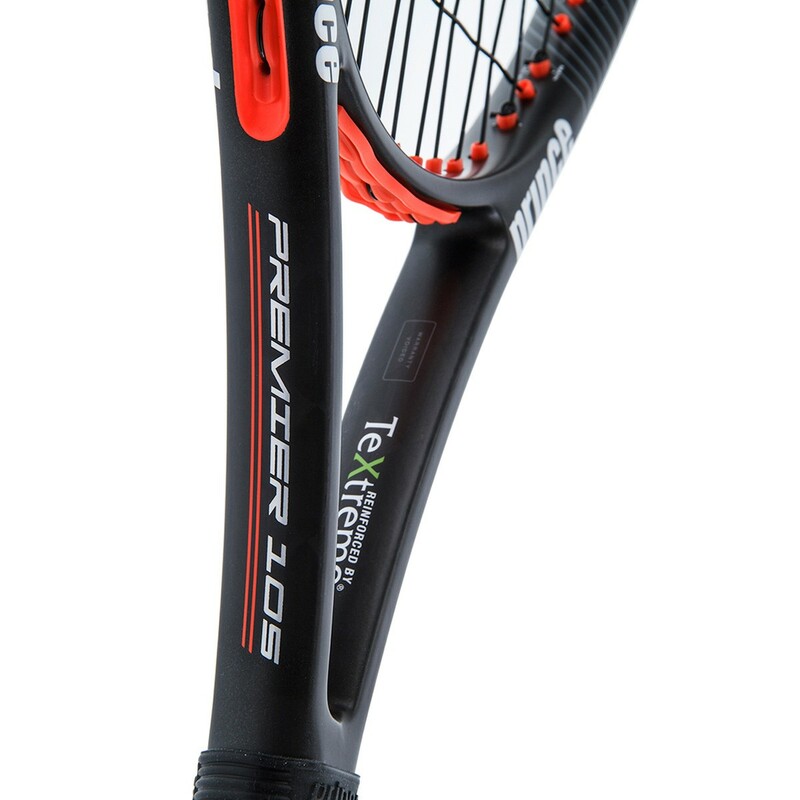 The Prince Premier 105 model will erase the small errors made when the ball is not perfectly in the centre of the racquet. 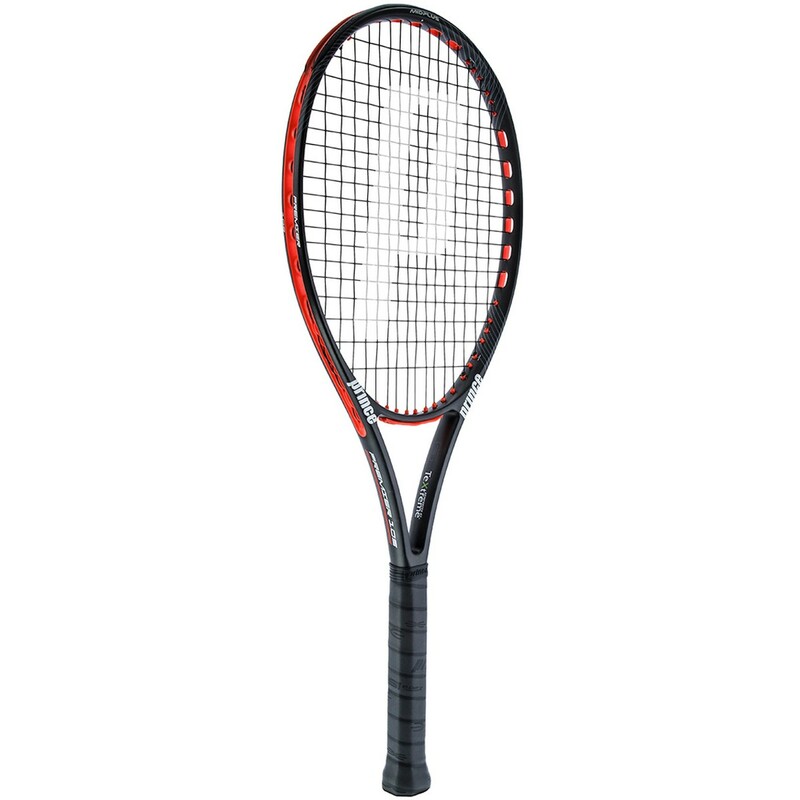 Thanks to the head size and the balance being slightly heavier in the head (33cm), this racquet will allow you to hit powerful shots, but you will not lose manoeuvrability. 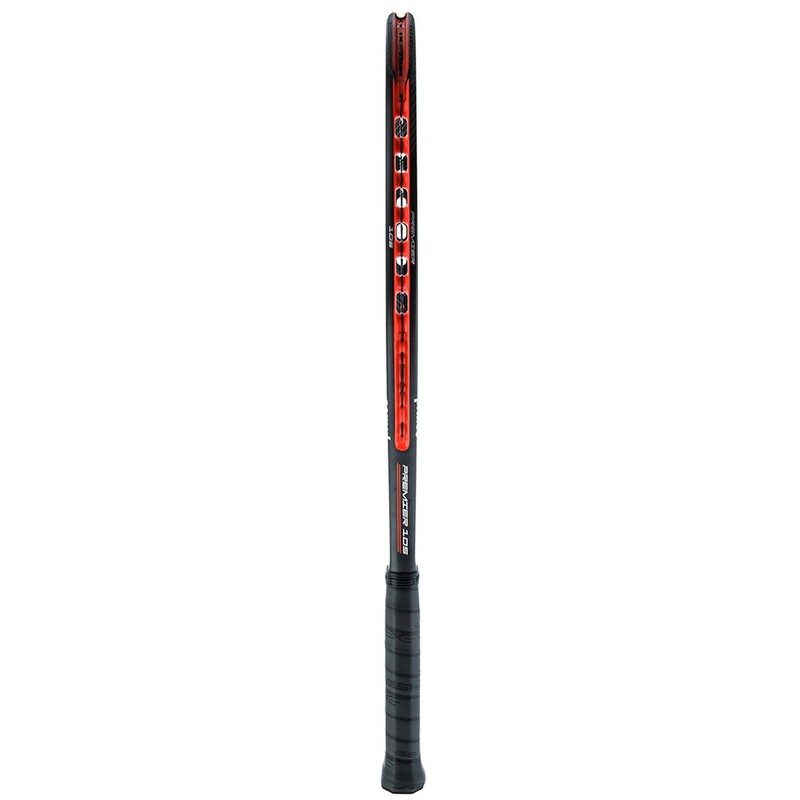 Being longer than a normal racquet, this model is 69.2 cm and this will enable players to accelerate the head of the racquet and to obtain incredible ball speed, especially on a serve and a two-handed backhand (enhanced lever effect). The Prince Premier 105 model offers an exceptional amount of power. However, the flexible frame (65 Ra) and the 16x19 string pattern will enable the ball to remain in enough contact with the string to obtain the necessary control and keep the ball within the court when you hit powerful shots from the back of the court. 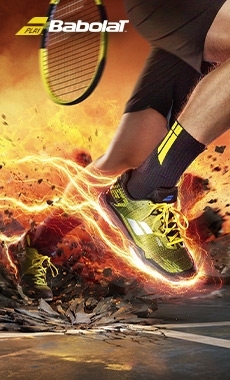 No more having different feel when you change your racquets ! 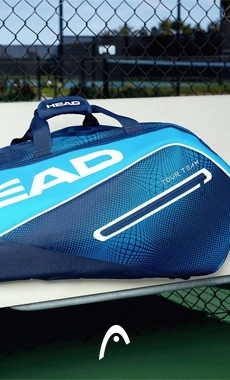 To match all of your racquets, our team of experts can modify both racquets. The plastic wrapping that surrounds the shaft of new racquets will be taken off in order to proceed with the modification process. 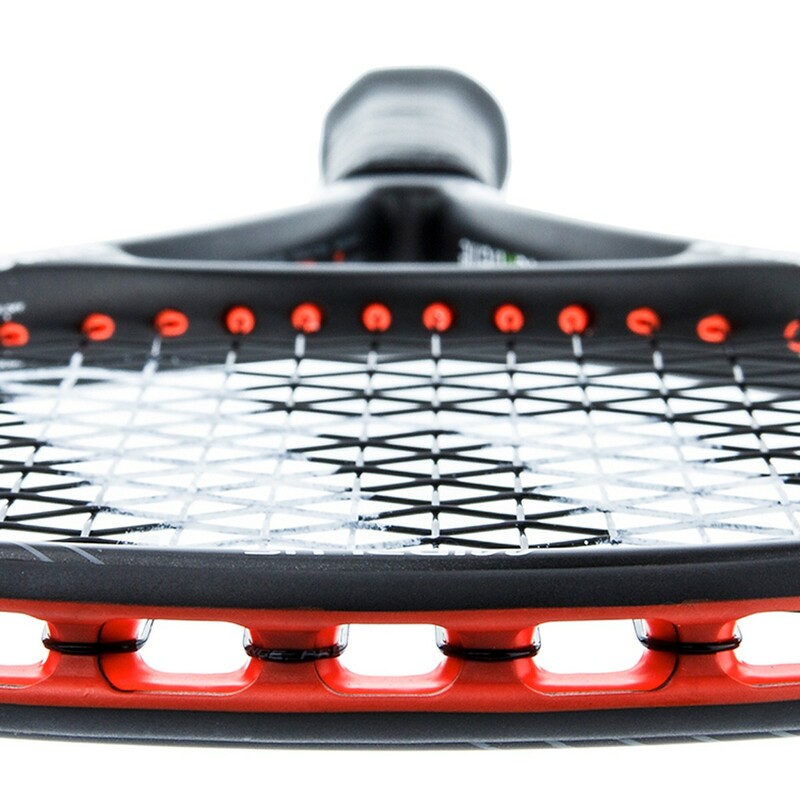 Lead can be visible in the interior of the frame of your racquet. Your customised racquets cannot be exchanged nor refunded. 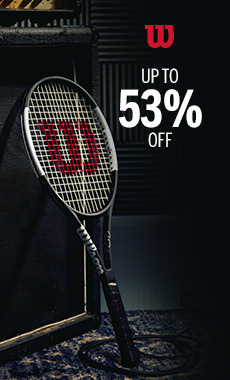 Choosing strings that are adapted to your racquet and your game will optimise your feel and performance level. Need help ? Contact us at +44 (0)20 36 081 983. All of our stringers have an ersa (european racquet stringers association) certification in order to guarantee a high quality job. In the case of a a stringer on holidays or the rare case of an unexpected absence, another stringer on the list could string your racquet. The TeXtreme material was added in the carbon composition and this enhances both stability and light weight as it effectively distributes weight. 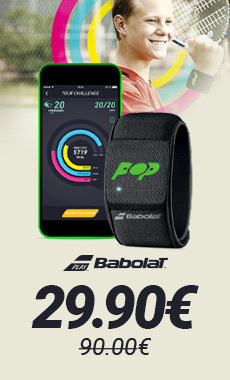 This will enable you to gain power, manoeuvrability and comfort ! The Prince 03 grommet system will limit vibrations for excellent comfort ! or by filling out the form.